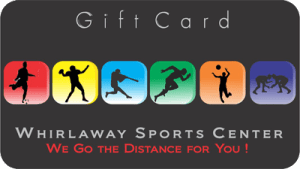 Whirlaway Sports Center is a nationally recognized specialty store. 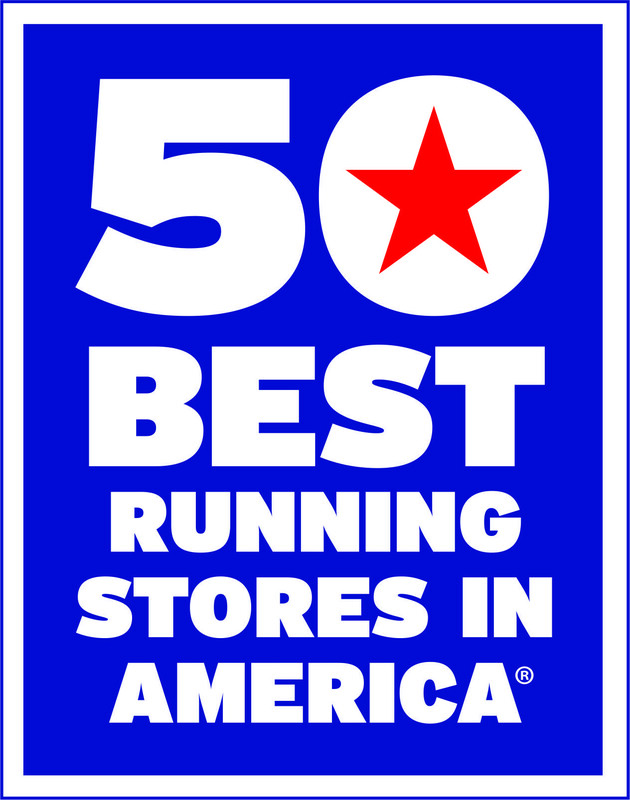 We are truly honored to be named a Top 50 Running Store in the nation by Running Network and Footwear Intelligence eight times. 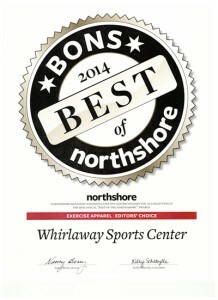 The immense popularity of our “Spike Nights” earned us distinction from Saucony in 2012. 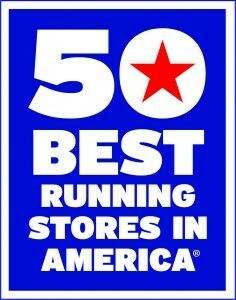 But our greatest recognition is the high praise we receive from customers, coaches and health care professionals in the area. 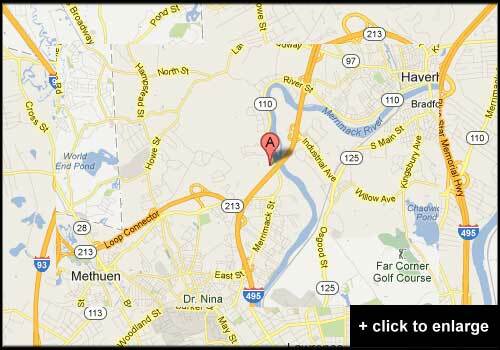 Read their testimonials and Yelp Reviews.